News about Modern Driveline or new products or information you may be interested in. 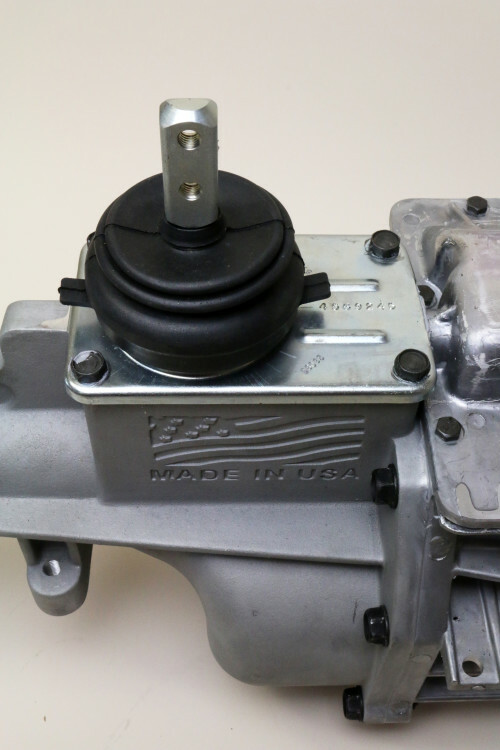 Introduced in the spring of 2009, the TREMEC T-56 Magnum 6-speed manual transmission, was the long awaited and highly anticipated replacement for the original T-56. The LF Series Internal Hydraulic Release Bearing is designed as a solution where the external slave causes an interference or where no external kit has been developed. 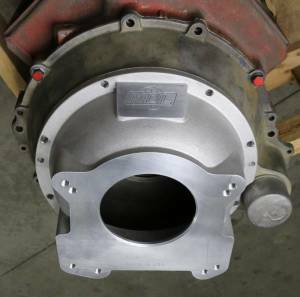 Aug. 2009 - Modern Driveline released a new clutch external hydraulic slave designed to work with T5 and TKO aluminum and steel bellhousings. June 2009 - Modern Driveline introduced a new Hydraulic Clutch Master at the Birmingham 45th Anniversary of the Mustang. The new master features mechanical reduction for a light pedal feel while designed to use the existing clutch rod hole. Designed to fit many early Ford, Chevy and Mopar vehicles. Brian Fuller and Kevin Byrd will be installing a new Ford Boss push rod engine into a 1967 Mustang Coupe with our specially prepped TREMEC 5-speed TKO600RR (Road Race).